This month's Tale of Warmachine Painters challenge got some Legion of Everblight figures on the table. And Prime Vayl. Total of 11 points for the month. It's the Family Day holiday up here in Alberta, and President's Day down in the States. At my house, it's Spider Day. I took the holiday to knock out a couple more Reaper giant spider models. Not great sculpts, but they'll get the job done. A few weeks back, I was at the LGS with nothing better to do than browse through their wall of Reaper blisters. I picked up a hefty pack with a Wyvern in it and said to myself..."What the hell." I've been on a bit of a roll with large Reaper figs recently, and see no reason to stop now. So this week, I put it together. While assembly was straightforward, the scenic base I decided on was not. The base was made from multiple layers of balsa wood, covered in cork, and then finished off with a lot of slate. Though it took some time to conceive and engineer, I was really happy with the result. Broken mountaintop...got it. I glued everything together, puttied the wing joints and then primed everything. Next came the obligatory floor wax layer with dark paint. Now everything was sealed, shaded and ready to go. But what colors to use? I first thought about a black wyvern with golden accents. And while that would look pretty cool, I'd just painted a black figure (the Drow demon) a few weeks ago. 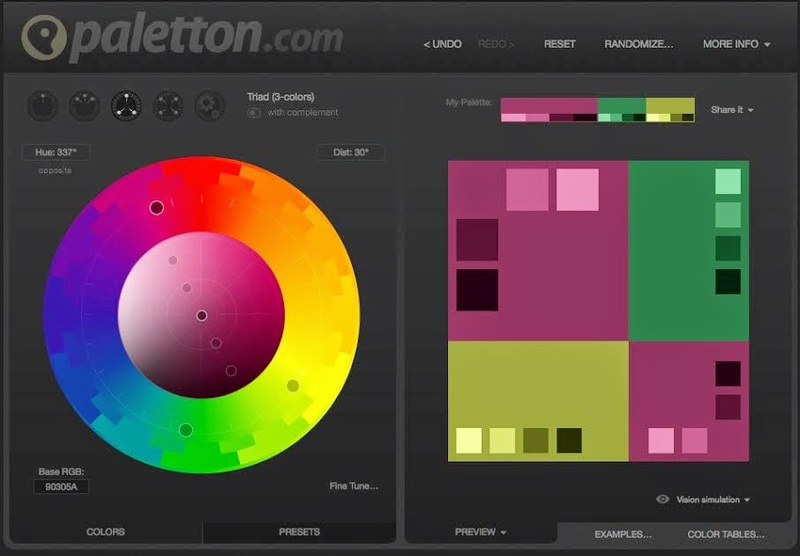 So I went to my favourite color scheme site (paletton.com) and started playing with split complementary color schemes. I finally settled on plum as the main color, with accents of deep green and bright yellow-green. Once I had sprayed on the base colors, I realized that the deep green was not accenting the plum. They were more visually balanced than they should have been...not good. So, as it is, this color scheme is out of whack. But it wasn't like I was going to re-spray at this point. I was going with it. After some washes, highlight passes and detail painting work, here's how the wyvern ended up. A colourful beast, reflecting it's fantasy origins. And I was happy with how the base turned out. Now I need to get some more basing slate! This week was all about knocking a few role-playing monsters out. First, a Beholder/Eye Tyrant thing. There are lots of different Beholder models from many different manufacturers. All with different sizes, number of eyes and so on. I'm not an Eye Tyrant ecology expert...so I'm not sure where this Reaper figure fits into the hierarchy. Nevertheless, the model was quite big...about twice as massive as a normal 28mm figure. The base was textured with greenstuff. Looks like a need a floating skull for the adventure I'm running. Honestly, probably the easiest and quickest model I've ever painted! I also painted a couple of quick Wraiths at the same time. The one on the left is a Middle-earth Ringwraith from GW. The other one is an old Mithril miniature from Prince August in Europe. Not a fan of this Reaper sculpt...the face is too small for my liking. Regardless, it painted up pretty fast. This week I painted up some spider models from Reaper. The main project was this spider demon, which turned out to be a pretty big model. 12 pieces, and a lot of patience to let the glue on the legs dry properly. I wanted to try out a monochrome scheme and then juxtapose it against a vibrant base. The base was made from cork tile. For the blood splatters, I blew brown and red ink onto the base and then finished it off with GW's Blood for the Blood God tech paint. The other two spiders were very straightforward, but I had to mount them on large 2" bases to accommodate the legs. Masking and airbrushing allowed me to get the clean green diamond motif.